With the buzz of cricket in the air with the Ashes (& finally some better weather!) 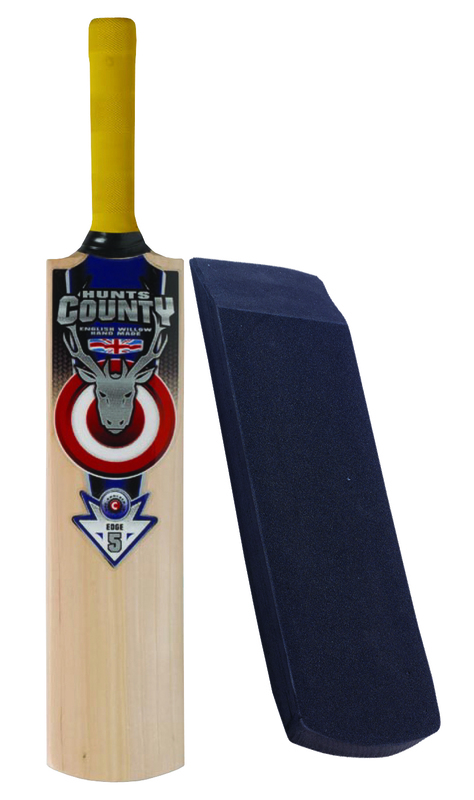 we thought we would highlight some of our cricket coaching products. Especially as two of them are NEW to our range. 1. 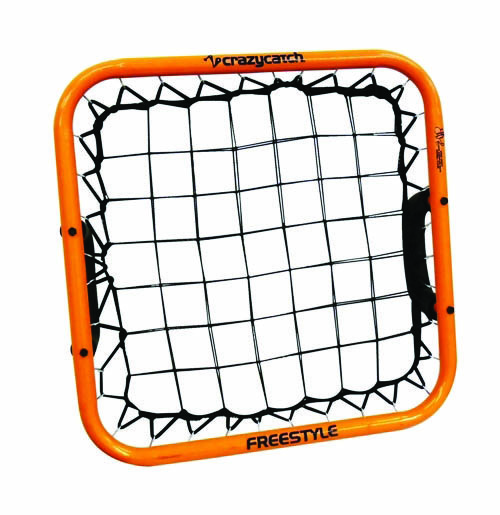 The first of our NEW products is the Freestyle Crazy Catch. Two sided hand held rebound net. Perfect for reaction training & skill development in ALL sports. Durable with super strong patented net technology. Ideal for coaching catching practice. Includes coaching bat & a thick, self adhesive foam rubber facing. Rubber ads an extreme rebound to enhance ball hitting. 3. We’re quite excited about our second NEW product, the Sidearm Pro & Club. The Pro (white) require a slightly stronger throwing arm than the Club, but once mastered can produce deliveries that can test & challenge the very best of batters. 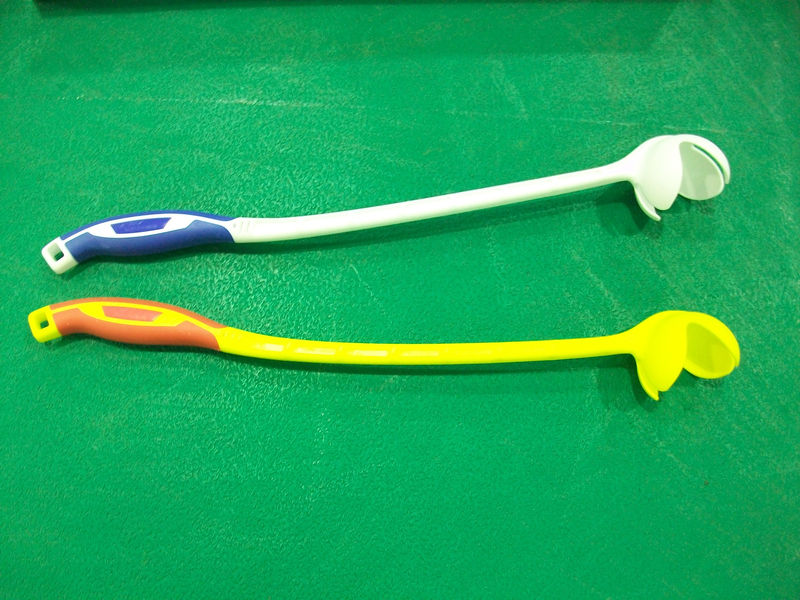 The Club (yellow) is designed to allow colt, village & club cricketers the best practice available. Easy to use & can be mastered by most cricketers within 5-10 minutes. All these products can be found on our website. Should you have any queries please do contact our Sales Office 01732 852520 Or alternatively should you wish to speak directly to your rep please find their details on our contacts page. This entry was posted in Bob Woolmer Sales, Products and tagged Bob Woolmer, Bob Woolmer Sales, Catching Bat, Coaching, Coaching Aids, Coaching Fielding Bat, Crazy Catch, Cricket, Freestyle, Graham Gooch, Hunts Count, Sidearm, Sidearm Club, Sidearm Pro.